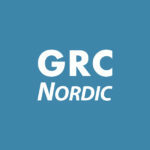 GDPR Access Risk Case - GRC Nordic | The Nordic market leader in SAP GRC Access Controls services. A building services provider running SAP where personal data is used in most of the key business processes. The introduction of GDPR regulation created a new dimension to SAP access management which needed a working solution. 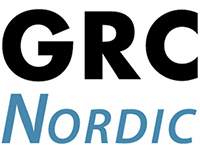 Without GRCN GDPR data access library we would never have been able to manage. Helps to solve GDPR data access issues.